Kids love stamp art. Using a tool to press paint onto a surface is therapeutic and creative. You can press down hard or lightly, overlap stamps, add colors, or just make a simple stamp. 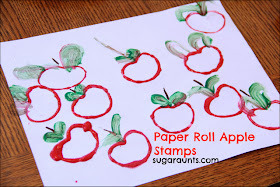 There's a lot of process to creating with stamps and you can use so many objects! We've stamped with potatoes, toilet paper tubes, styrofoam, and even hair rollers. 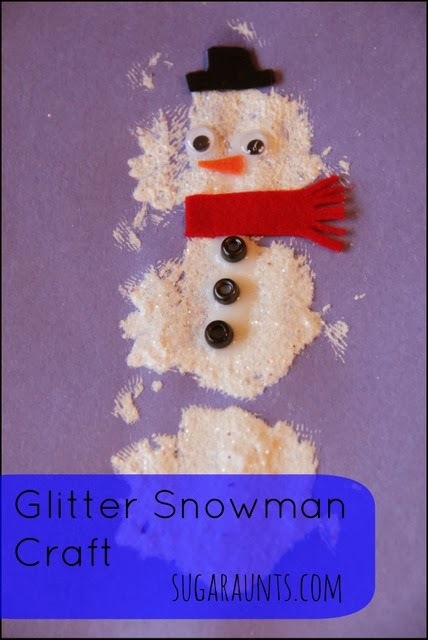 These winter snowflakes use pipe cleaners and the result is wintry and beautiful! Pour the blue paint into a bowl. I LOVE this paint for it's bright colors that don't fade or flake once they dry. 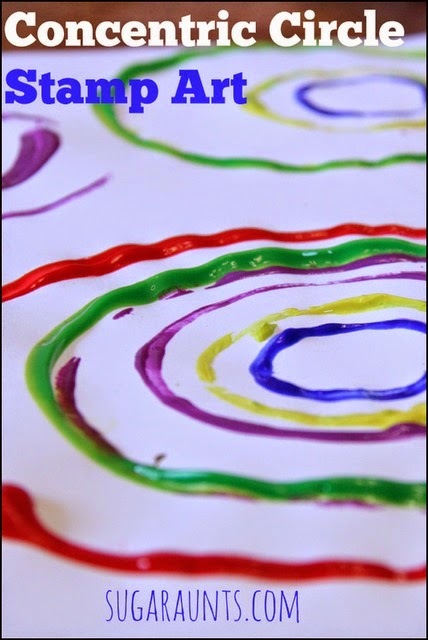 It's a great paint for preserving little one's works of art. And now it's time for stamping.